Childish Gambino apparently is a man of many talents. Recently, the rapper decided to visit Tim Westwood on Capital Xtra for a one-on-one interview and treated listeners to an impromptu freestyle. With a few of his production equipment ready to go in the the studio, the rapper chopped up a quick beat on the air and laced the track with a few bars. Gambino’s Because The Internet is set to drop on December 10. 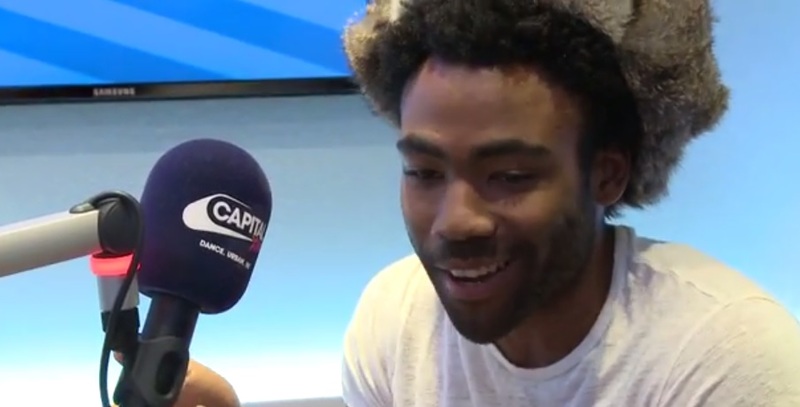 This entry was posted in In The Studio, Interview, Video and tagged freestyle, hip hop childish gambino, Interview, producer, production, radio, rap. Bookmark the permalink.